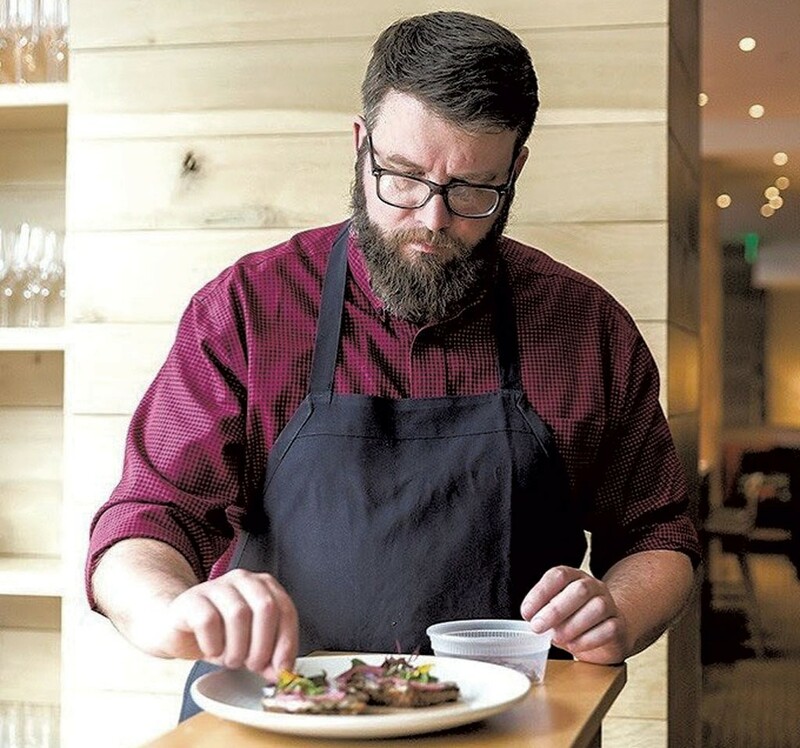 At Burlington's Juniper restaurant and Bleu Northeast Seafood, chef Doug Paine composes elegant plates using local meats and vegetables — and, usually, fruits of the forest delivered by local foragers. On Saturday, July 14, he'll lead a group of home cooks into the woods in search of midsummer mushrooms. With found fungi in hand, the wanderers will return to Richmond Community Kitchen's cooking classroom, don aprons and try their hand at making an elegant mushroom tartine. Saturday, July 14, 2-6 p.m., Richmond Community Kitchen. $75. Info, richmondcommunitykitchen.com. Beer nerds take in a four-course feast featuring paired beers from Waterbury's famous brewery. Thursday, July 12, 5-9 p.m., the Village Café at Bolton Valley Resort. $45. Info, boltonvalley.com. Bakers go beyond the basics on starter cultures, flour selection and baker's percentages, then ferment, shape, score and bake their own sourdough loaves. Lunch is provided. Saturday, July 14, and Sunday, July 15, Brotbakery, Fairfax. $225. Info, brotbakery.com. Fair season kicks off in the Upper Valley with horse and tractor pulls, carnival rides, fried novelties, and locally grown live entertainment. Thursday, July 12, through Sunday, July 15, Bradford Fairgrounds. $10-14. Info, bradfordfair.org.